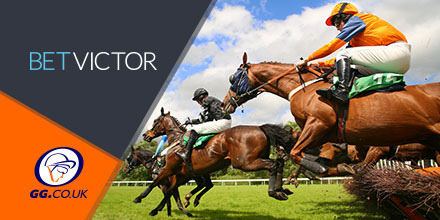 BetVictor are one of the top bookmakers around and offer their regular Price It Up! specials on a daily basis, check out a few of today’s enhancements below. Andrea Atzeni has five bookings today, with several strong chances of grabbing a win and more. Elasia looks the pick of the rides in the 4:05pm, a fillies handicap over a mile and six, while Shagalla also looks to have a decent chance in the 2:30pm race. Can Andrea grab a pair of wins this afternoon? Richard Kingscote only has three rides at Newcastle this evening, but all three have strong opportunities for success up in the north-east. Drogon looks the most likely of the trio in the 6:45pm encounter over six furlongs, while both Cross My Mind and Chitra also offer plenty of value in their respective races. Can Richard be the King of the North and grab a double? 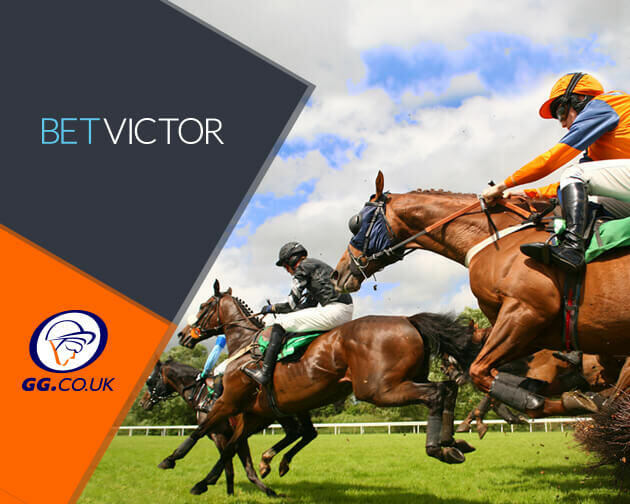 Luke Morris has a full card of rides at the Somerset track, with several runners in the mix for a victory, including Altra Vita in the 2:55pm race and Pink Phantom in the 4:30pm. Can Morris pick up a double in the west of England? This article is sponsored by our good friends at BetVictor.